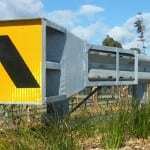 The W-Beam Guardrail system is the most commonly used roadside safety barrier system Australia-wide. 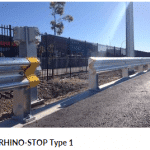 The key reason for its popularity and widespread use is that it consists of a post and block design, which has been crash tested as being highly effective in the reduction of snagging and preventing vehicles from vaulting or rolling over the safety barrier. 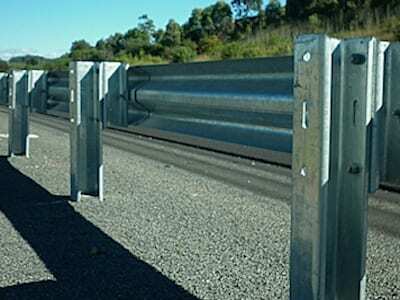 Test results have shown that in vehicle accident scenarios involving W-Beam Guardrails, the crash energy is significantly absorbed by the rotation of the posts and through the surrounding soil before the separation of the guardrail. 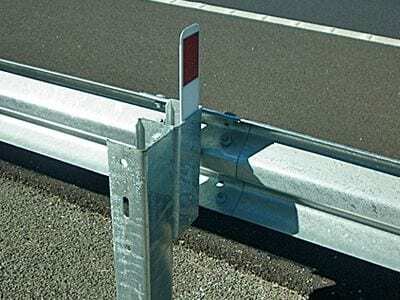 When the guardrail and posts separate, the rail forms a re-directive ribbon, guiding the vehicle away from the nearby hazard and reducing the chance of the vehicle hurdling over the barrier. 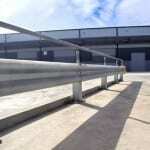 Metal fencing Specialists supply, install, repair and replace W-Beam Guardrails and end terminals nationwide. 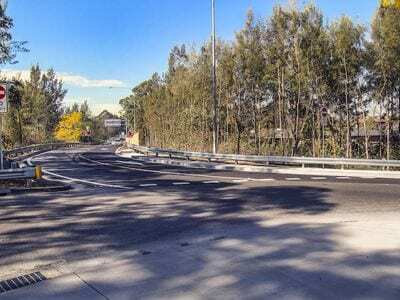 Renowned for their reliability and expertise, our experienced installers have completed projects for several metropolitan and regional councils, as well as the NSW Roads and Maritime Services. 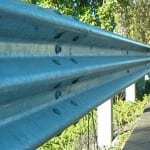 Our W-Beam Guardrail system has been manufactured in strict compliance with Australian Road Authority specifications for your peace of mind. 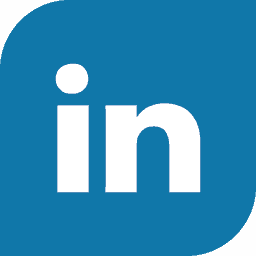 Don’t settle for anything less than the best when it comes to your roadside protection – make your safety our business. 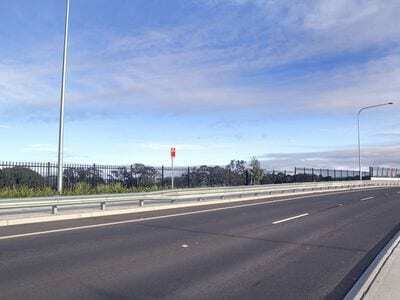 For more information on the W-Beam Guardrail, professional consultation or an obligation free installation quote, contact the Metal fencing Specialists today on 1300 904 284.